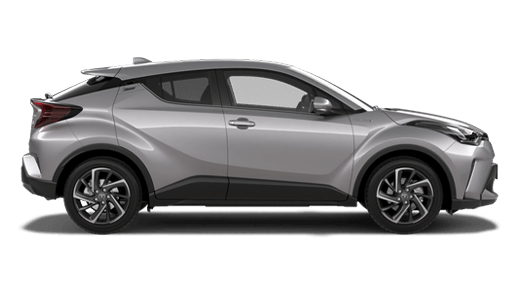 Dealer Principal Ian Henry commenced his Toyota business in September 1983. 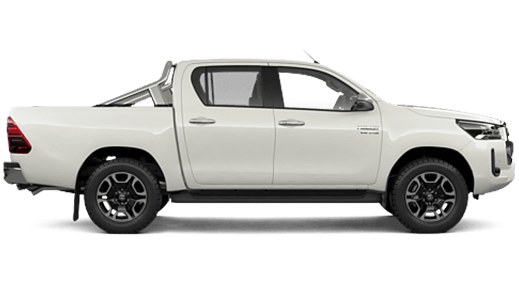 Since then the business has relocated twice, a second dealership purchased at Ulladulla and both dealerships have been developed into state-of-the-art Toyota motor vehicle facilities. 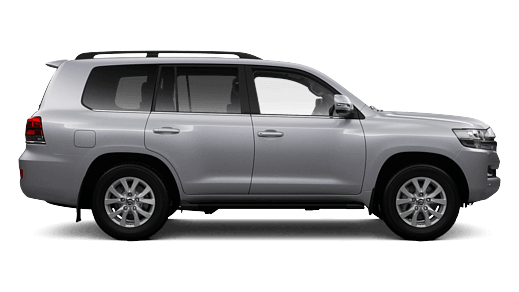 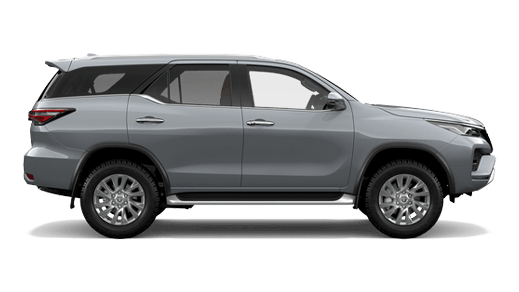 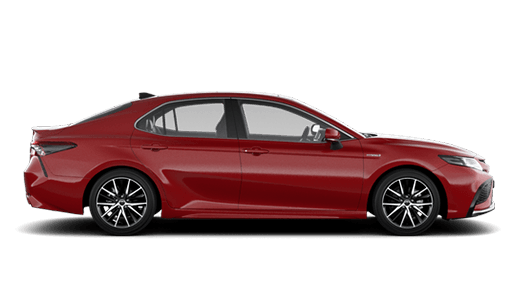 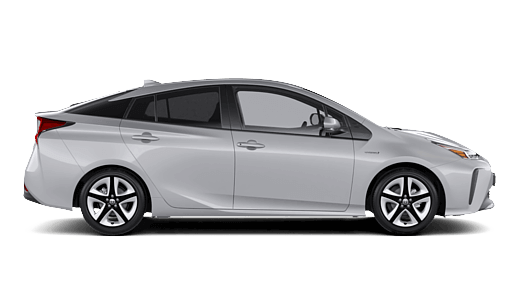 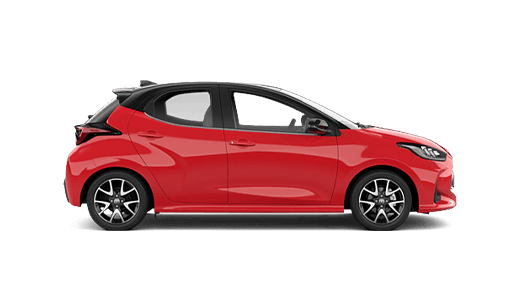 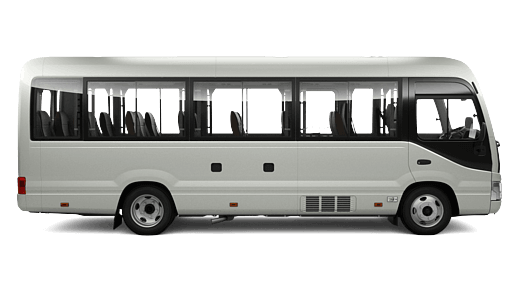 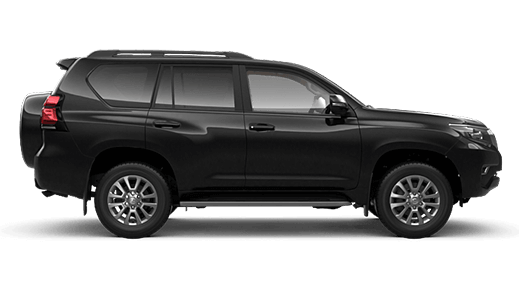 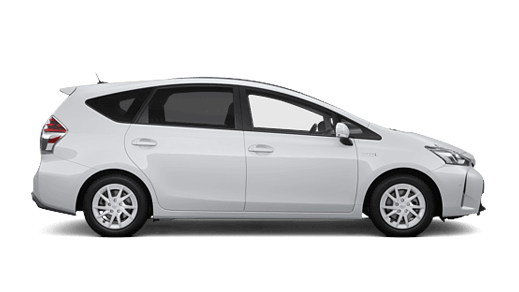 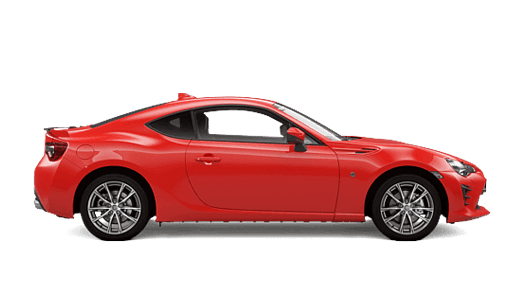 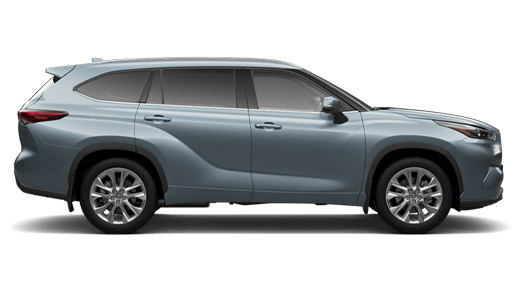 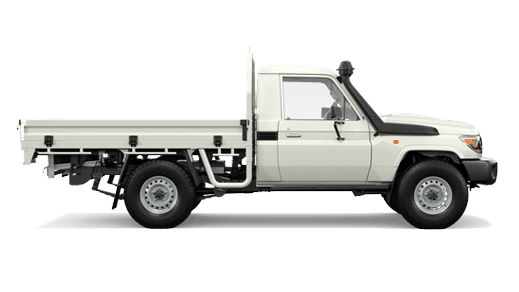 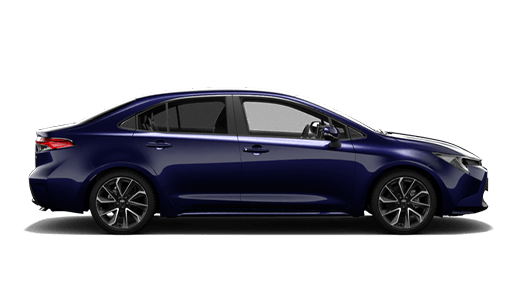 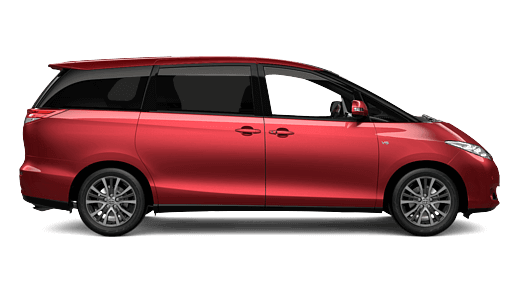 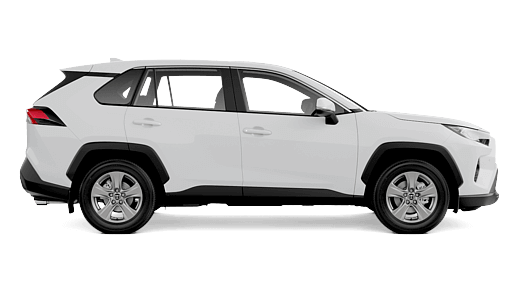 Both Nowra Toyota and Ulladulla Toyota carry an extensive range of Toyota New and Used Vehicles. 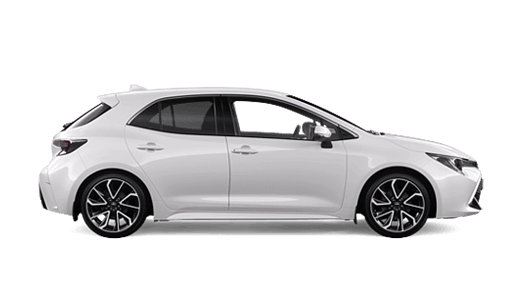 The team at Nowra Toyota takes pride in our state-of-the-art facilities and highly trained skills to assist you in the choice of the perfect vehicle for your needs, and the servicing and maintenance necessary for optimum performance at all times. 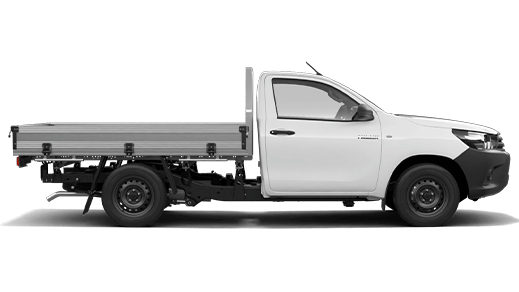 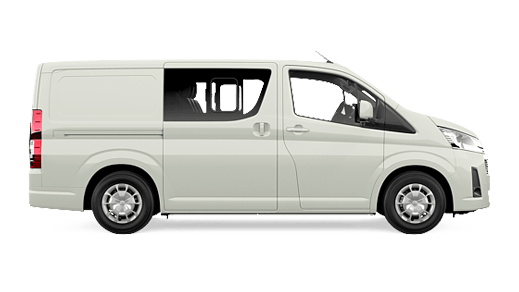 Our dealerships are located on the Princes Highway in both Nowra and Ulladulla. 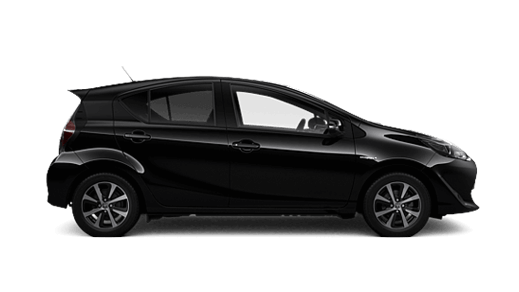 Nowra Toyota is operated with the highest level of professionalism and we take an active role in our local community.